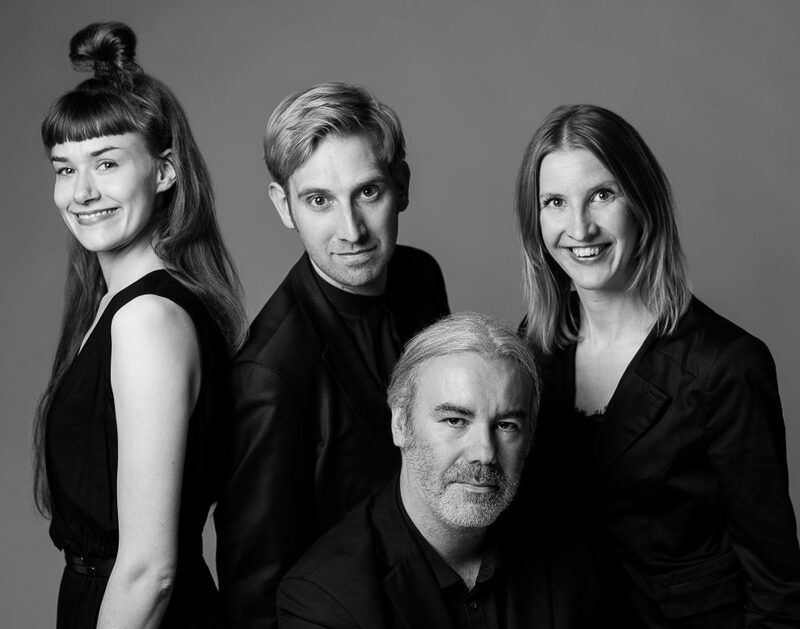 Josefine, Pernille, Christos and Bjarke met each other during their studies at the Royal Danish Academy of Music and they have been collaborating since in numerous concerts of classical music. 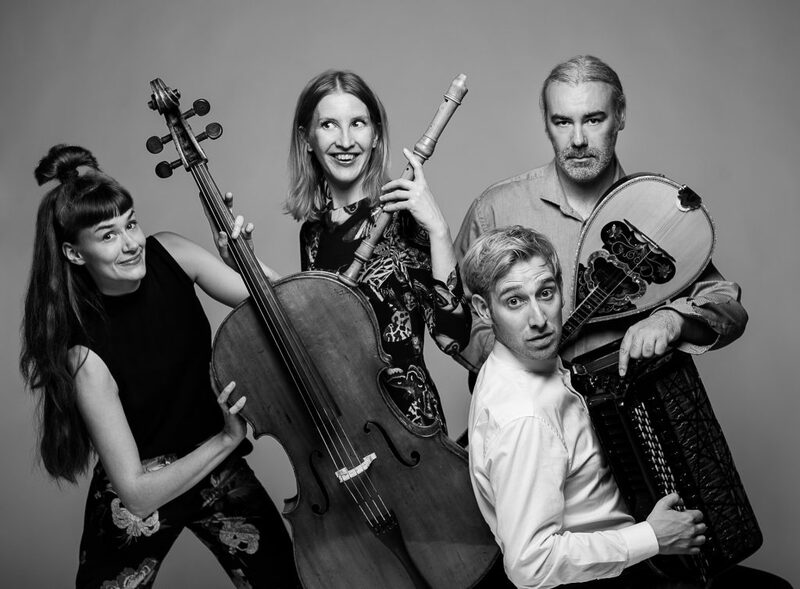 In 2013 they decided to get together and form a quartet, under the name of KOTTOS, to share their passion for folk music and to feed their common need to explore progressive forms and alternative sounds. 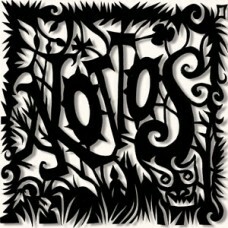 The music of KOTTOS can be best described as “instrumental folk music from a place that never existed”. KOTTOS took their name after the mythic giant from ancient Greek Mythology. He was the son of Gaia, the earth, and Uranus the sky. He had 100 arms and 50 heads. An enchanting and dangerous creature which KOTTOS resembles in their playing. Recorders in various sizes from the lowest bass to the highest sopranino. A 17 kg Russian Bayan concert accordion provides an orchestral flavor. The Cello is the foundation of the quartet adding sounds from the avant-garde and Nordic folk music. The Bouzouki adds the unmistakable mediterranean colour, blended with sounds from the Celtic regions. 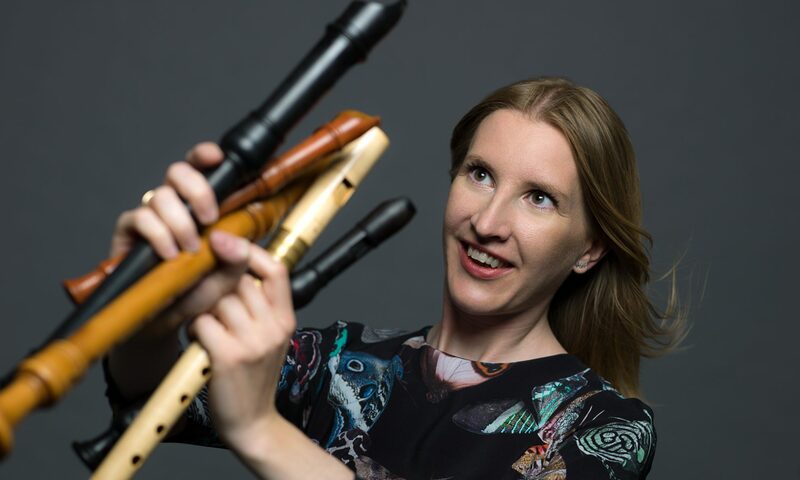 KOTTOS is also active as a chamber music ensemble, working with some of today’s prominent Nordic composers, that compose works specifically for KOTTOS’ unusual mix of instruments. These works include the Faroese composer Sunleif Rasmussen’s cantata “En Drøm” on a text by Ursula Andkjær Olsen and the new opera by John Frandsen “Martyriet”, about Kaj Munk’s life, that KOTTOS premiered in January 2017 at the Royal Danish Opera in Copenhagen. Besides performing new works, KOTTOS often features baroque and renaissance music in their repertoire. An ongoing cooperation with the vocal ensemble Musica Ficta conducted by Bo Holten, has already resulted in a reinvented chamber version of Händel’s “Messiah” in December 2015, receiving 5 stars in Politiken and a great audience response. 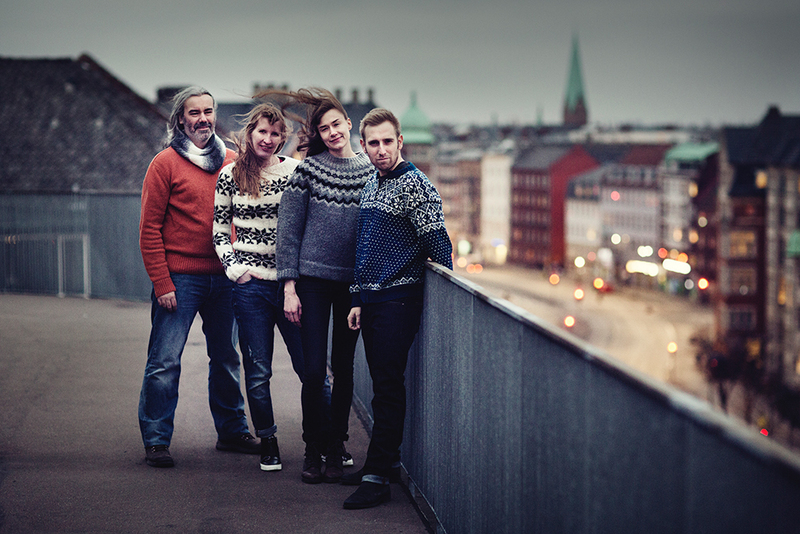 Their debut Album “KOTTOS”, released in 2016, received the Danish State Radio P2’s Listeners’ Prize, nominated together with award winning discs by a.o. Berlin Philharmonic and the National Danish Symphony Orchestra.